Put yourself in the shoes of our winemaker. 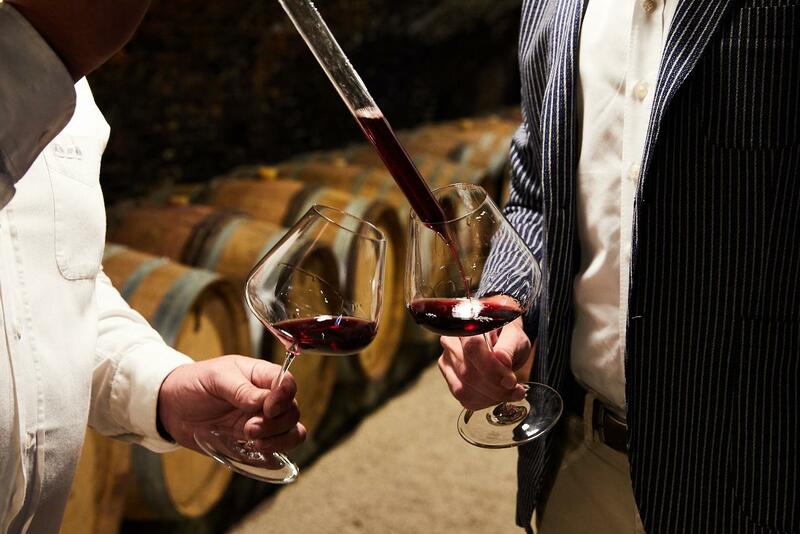 Discover and visit the Château and the Clos Marey-Monge, understand the notion of terroir. Compare the multiple expressions of our Pinot Noir in the five plots of our clos in Pommard. Create your own Clos Marey-Monge blend and taste Emmanuel Sala’s blend, our winemaker, for 2017 vintage.